Bios Life S is a revolutionary fat burning product; providing the first scientific breakthrough in fat loss in over 30 years. Containing natural, proprietary ingredients, Bios Life S helps your body naturally regulate the amount of fat stored. 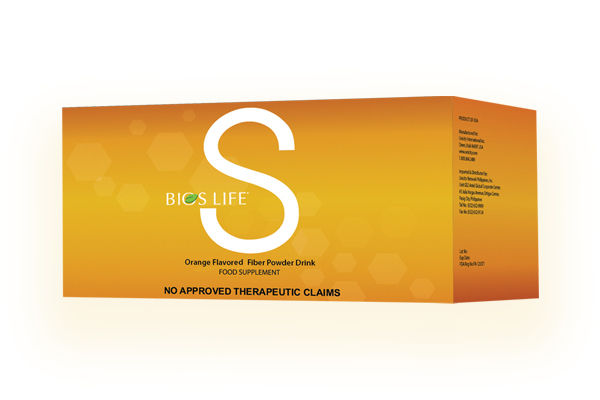 Bios Life S contains proprietary ingredients that help your body naturally and safely reduce the amount of fat it stores. Bios Life S not only helps your body store less fat but also allows existing fat to be burned away-naturally. No starving, no jitters, no stimulants!